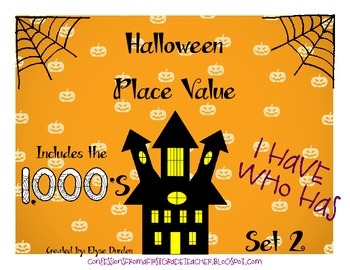 This is the second set of my "I have, who has" place value games. 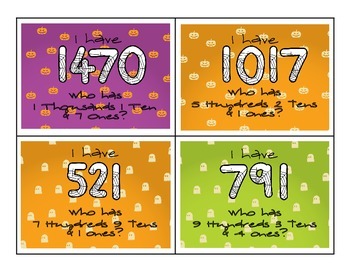 This set includes numbers with only ones and goes up into the thousands place value. This is great for students that need that extra enrichment or for older students who need to review. 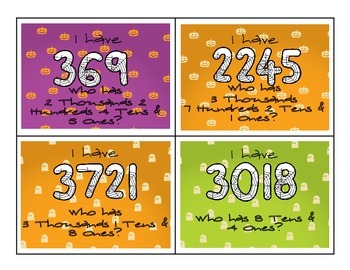 This can be used as an activating hook, mini-lesson, review game, partner play, small group activity, or whole group activity!